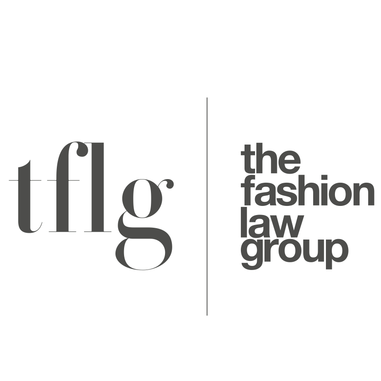 THE FASHION LAW GROUP founder Manoj Shah focuses on both litigation and transactional work related to business and finance, intellectual property, labor & employment, and international law for the Fashion, Film&TV, Art, Sports & Startup Industries. Manoj counsels parties launching their own brands and protects the rights of creative people as company owners and employees. Manoj Shah does not have any reviews yet. Before founding TFLG, Manoj worked as a litigation associate for 6 years. As a litigator, he gained extensive litigation expertise defending products liability and premises liability actions for companies such as CBS Corporation, FMC Corporation, Sears, Roebuck & Company, Western Auto Supply Company, Genuine Parts Company, Albertson’s, Pepsi, and various commercial real estate corporations.